Penny’s studio is situated in the hills high up in Doonan. 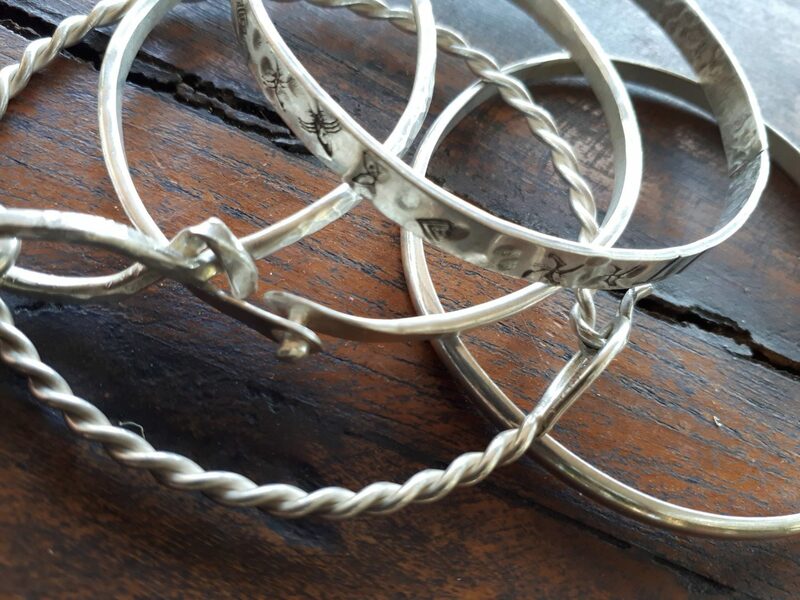 Several years ago Penny began the transition from clay work to metalsmithing following back surgery and completing her jewellery major at Griffith University. 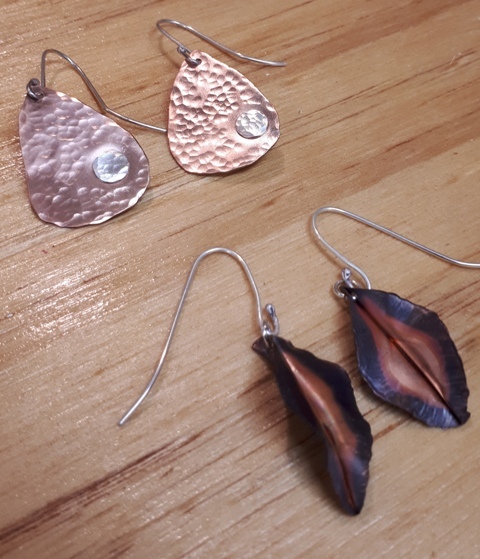 Penny has worked with clay for thirty years, and still keeps her hand in occasionally however she now enjoys creating small objects and jewellery as well as offering monthly workshops to beginners and intermediate students. 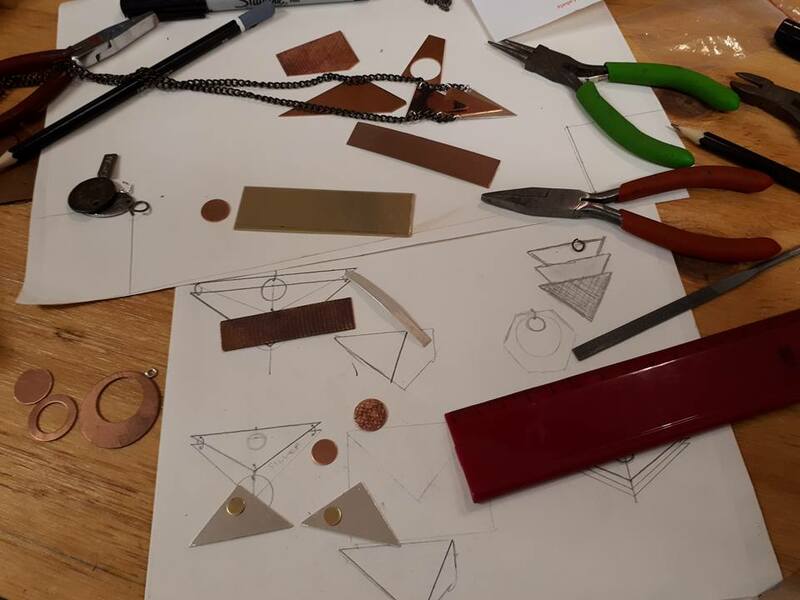 Her courses focus on “art jewellery” and she encourages each student to design their own pieces once they feel confident using the traditional jewellery tools.